● Mugs- Mugs are the most commonly used promotional and corporate giveaways, so if you are thinking to make your brand famous on this New Year eve then endow the best quality printed mugs to your customers and employees. 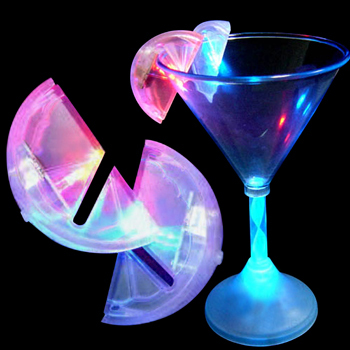 ● Light up and glow Drinkware sets- Glow up your New Year’s celebration along with the employees of your organization and make them rejoiced in the first day of the year. You can arrange a company retreat and let your employees and clients enjoy their drink in the illuminating shot glasses, martini glass, beer glass, rock glass etc. 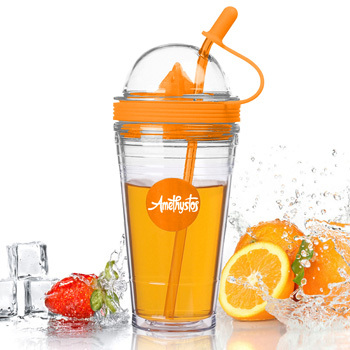 You can also make them happy by using these glowing drinkware sets as the best corporate giveaways. 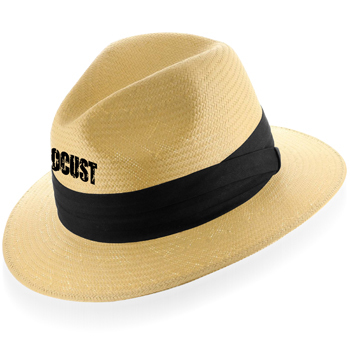 ● Hats- Let your employees look cool by donning the party hats with your imprinted brand name over it. The hats are perfect for the complete look and feel of a party and enough to make the New Year bash memorable. 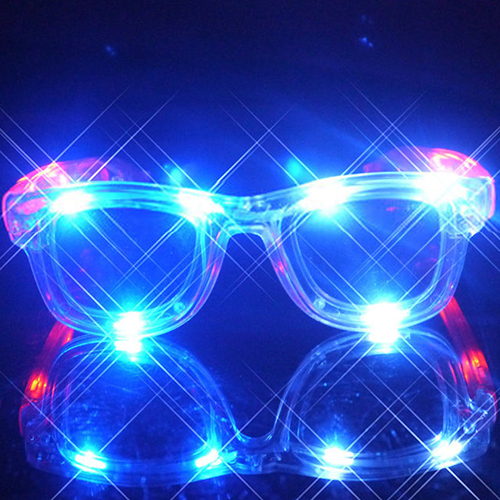 ● LED Sunglasses- LED sunglasses are different from normal shades, it is made with funky LED light which glows in the dark and is best suited for a party mode and the user can take back the product with them for future use. 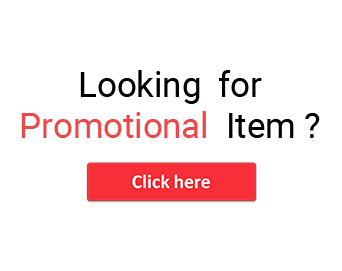 ● Keychains- Since prolonged times, keychains has been one of the most important promotional product as well as corporate giveaways. 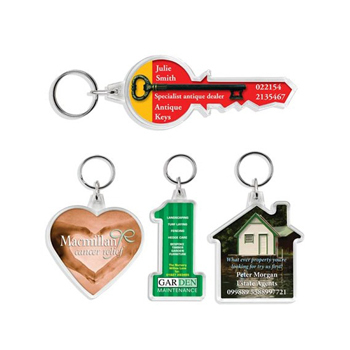 There are different varieties of keychains and you can customize your own name and logo printed keychains and gift it as a token from your organization to all the attendees in the New Year bash.